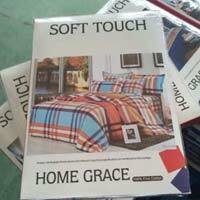 Kwality Textiles is one of the prominent Manufacturers, Exporter and Suppliers of excellent quality Knitting Jacquard mattress fabric and Bedsheets. 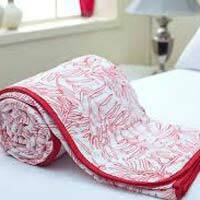 we have latest imported machines from germany used for manufacturing Knitted jacquard mattress fabric. Company contains all of our woven, printed and knitted jacquard fabric manufacturing operations which includes state of art 4 jacquard knitting machines and more than 100 conventional power looms. 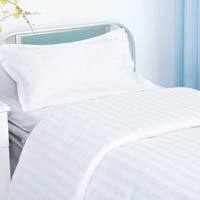 We delight the customers by bringing forth mattress ticking fabric and inclusive of Printed Cotton Bedsheets. We have successfully installed newest and up-to-the-minute in-house facilities like designing, Mattress Fabric, Quilt, Dohar Blanket, Corporate Gifts, Wedding Gifts, Mattress Fabric, Gray Fabric, Hotel Bedsheets, Duvet cover, Sportswear Fabric, cutting, embroidery and washing. 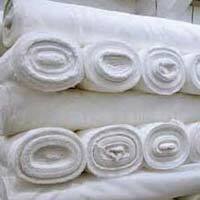 We keep a strict check at every manufacturing stage to make sure that we only deliver qualitative Bedsheets. We are working with agile staff members and industry-experienced designers; they test the mattress fabric and Bedsheets on the ground of design, color, pattern and fabrics used. 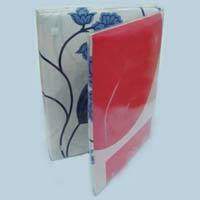 We use finest-packaging material to deliver the Kniited Jacquard Fabric and Bedsheets to the customers.